Peaceful setting for this 3 bedroom, 3.5 bath home on 2.6 Acres. New carpet and new porcelain bathroom tiles on main floor. Beautiful wood built-in cabinets that surround the fireplace in the living room with french doors to the sun room. Large deck with gorgeous views of the lake. Large eat-in kitchen has new granite counter top, and over-range microwave with external venting. Office right off of the front entrance with built-ins, and a huge laundry room. 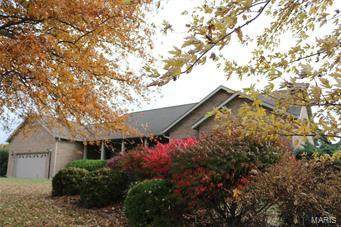 Master on main level with hardwood floors, big window with great view of back, walk-in closet. Master bath with double vanity, garden tub and separate shower. 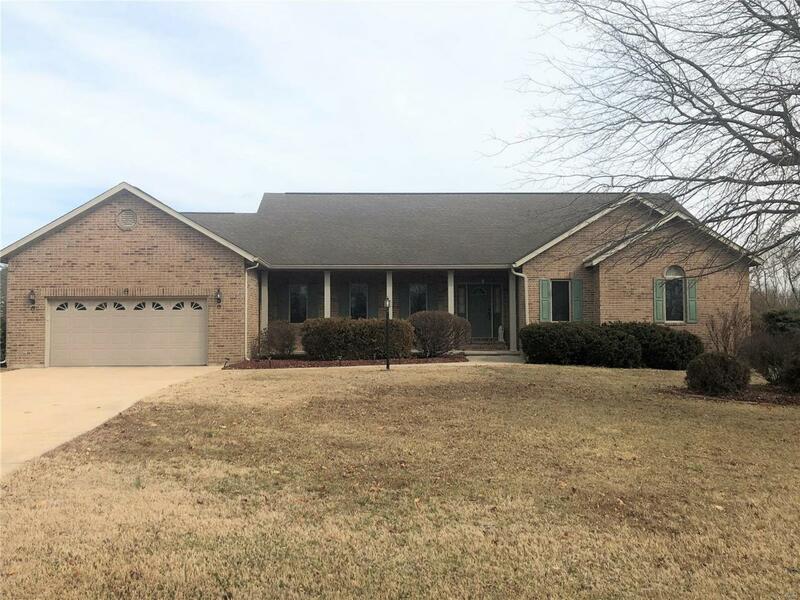 Downstairs has lots to offer - Huge finished open family room with wet bar, rec room, huge bedroom, storage, John Deere garage, and walk-out patio.